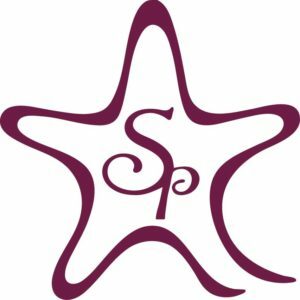 Every month Starfish Project will be holding donation drives. We will pick a non-profit or items for our drives. 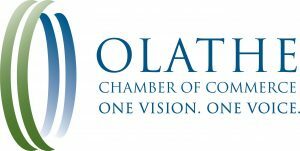 These donations can be dropped off at The Beach, located at 134 S Clairborne Rd, Suite B, Olathe, KS 66062. For questions, feel free to call us at 913-839-8567. Our hours are 10:00 am – 6:00 pm (M-F). Weekends will be according to scheduled projects and events. 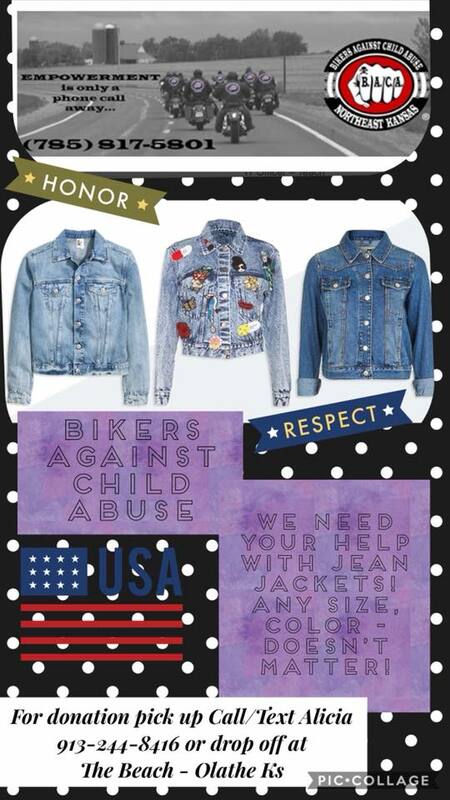 *Denim jackets to help make vest for the BACA kids, all sizes needed. *Vases for Unexpected Blooms (Be sure to get all those vases under your kitchen sink, stored in the basement and garage too!). *Items for Blessing Bags (we encourage all of our volunteers to carry them in their car and we share all of our extras with non-profit though out the city for our homeless).